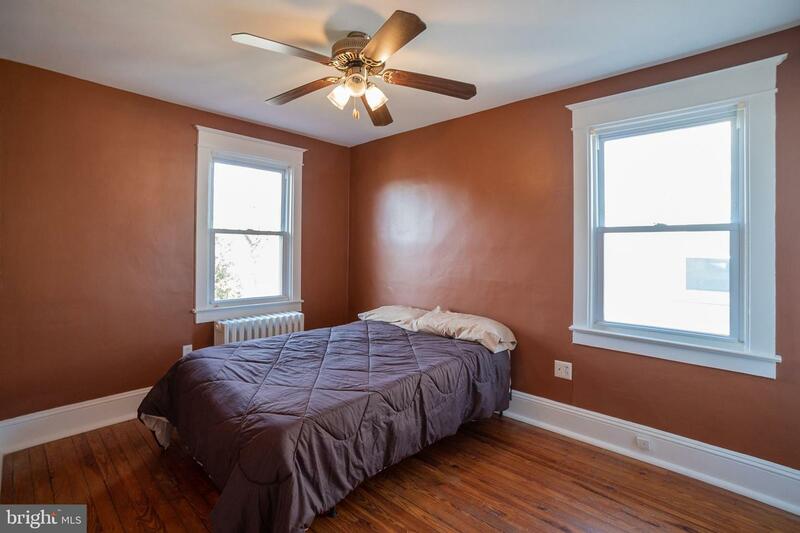 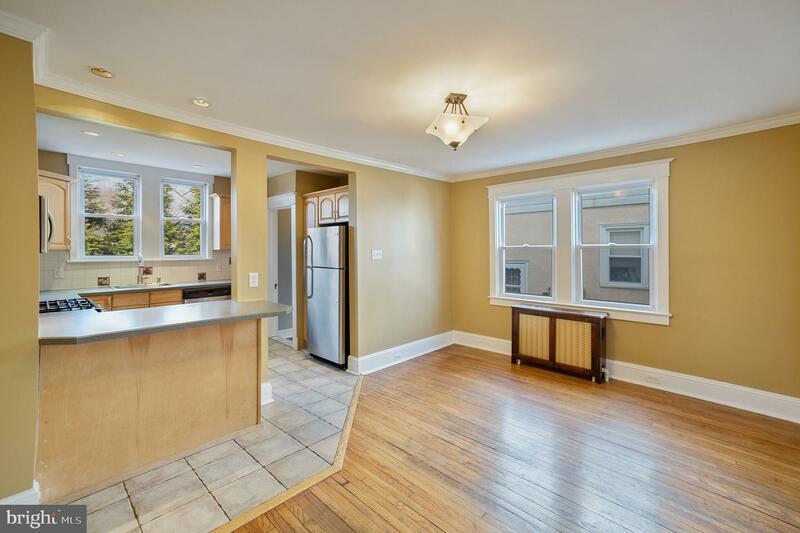 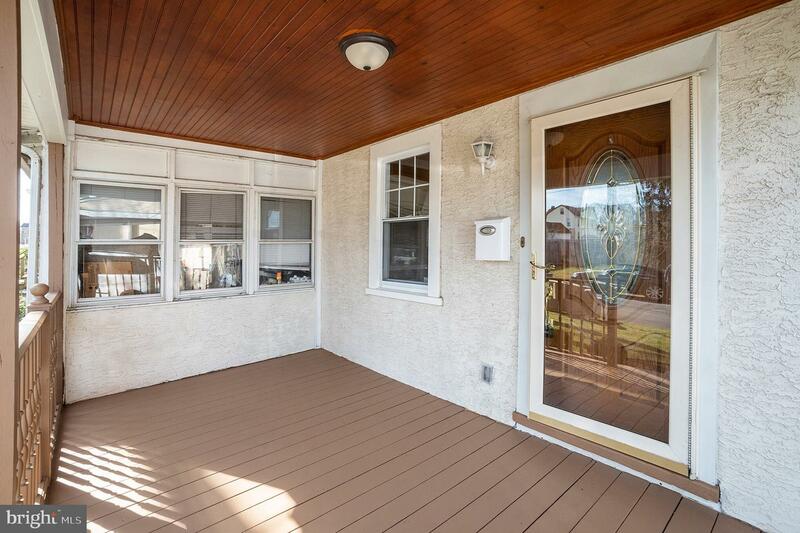 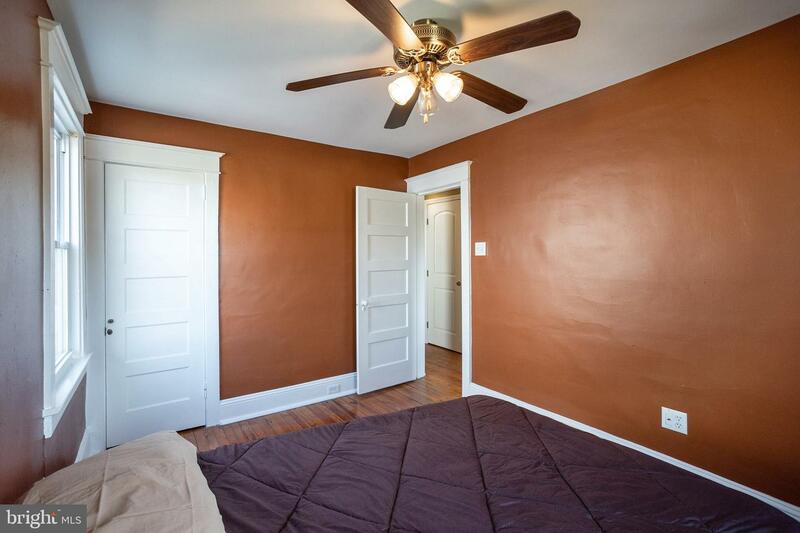 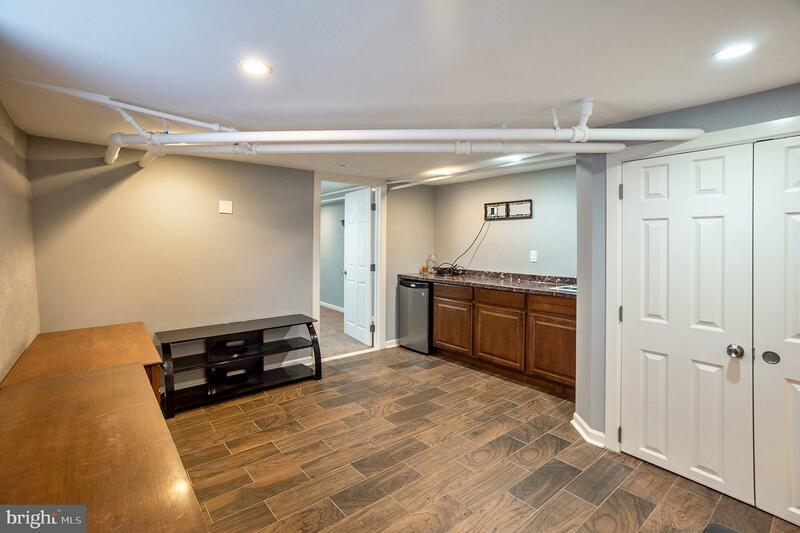 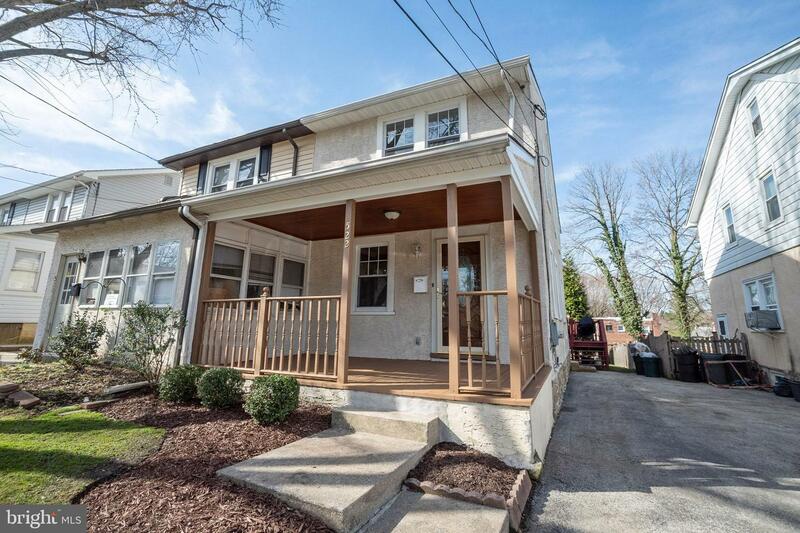 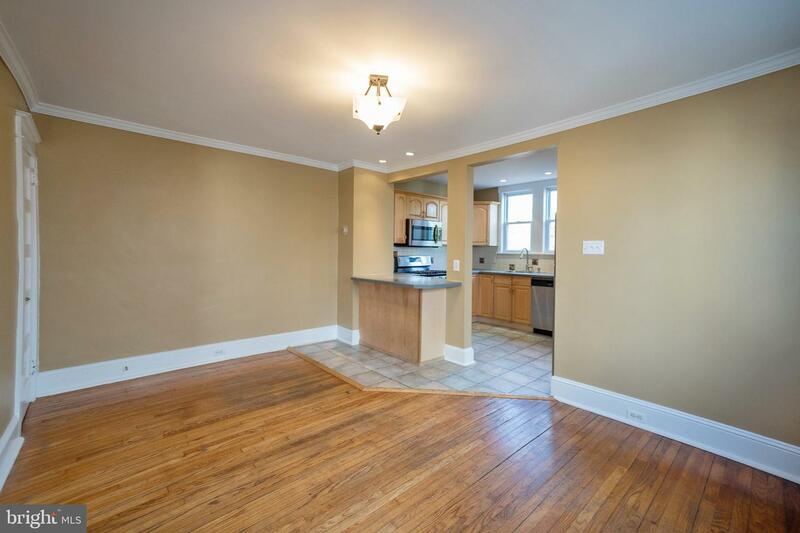 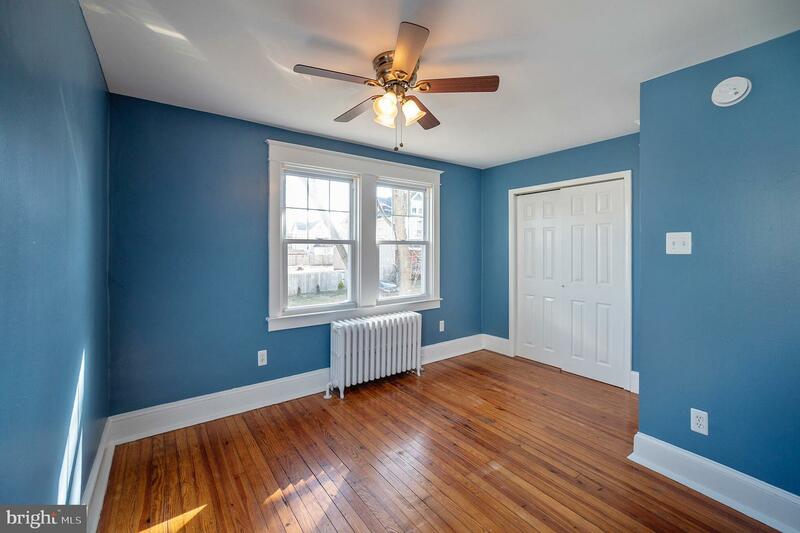 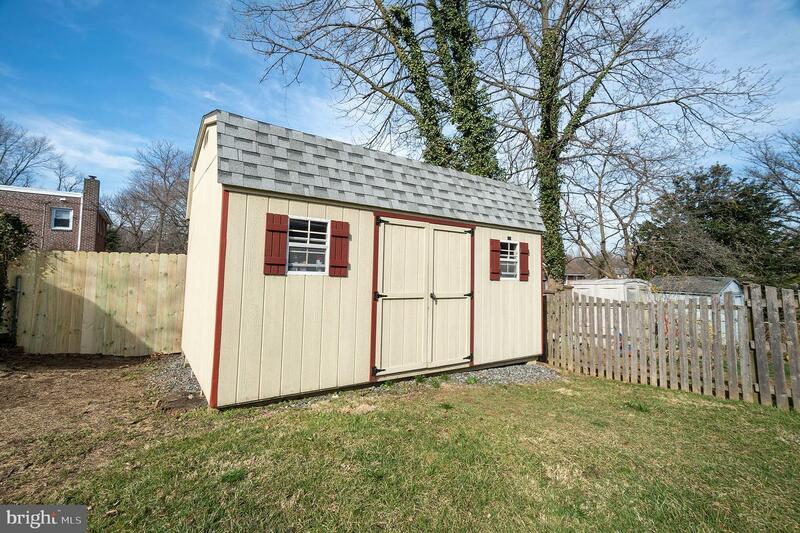 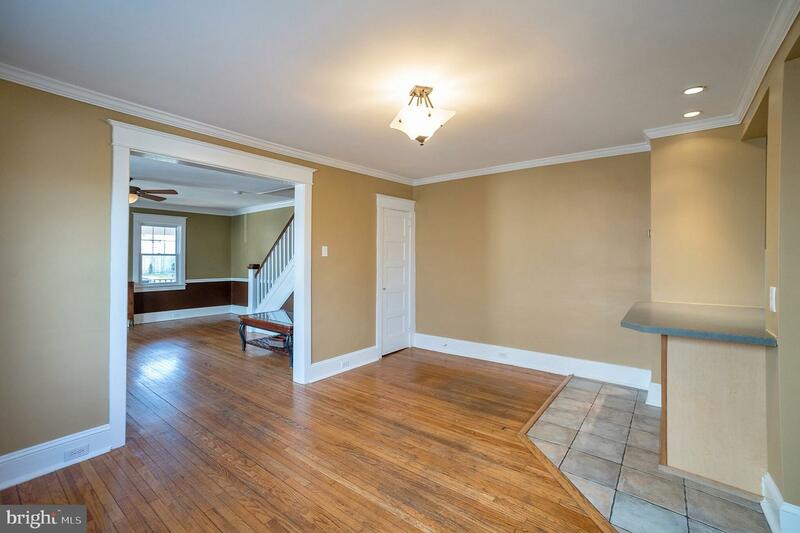 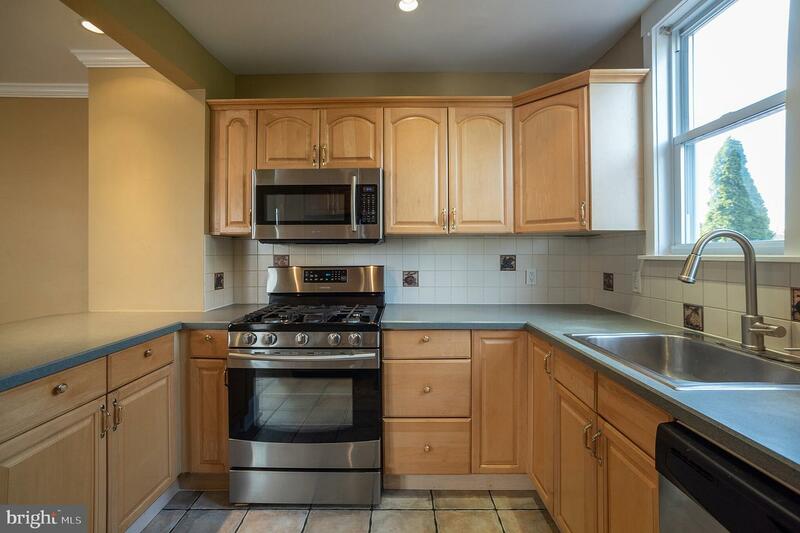 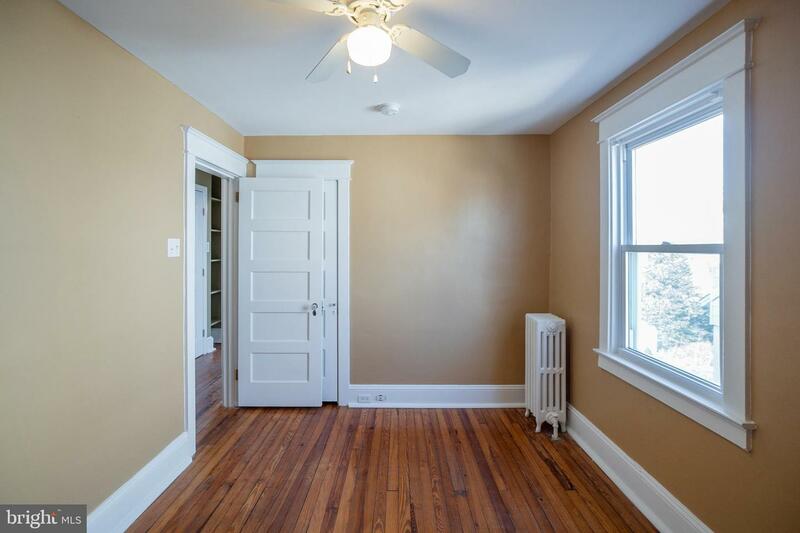 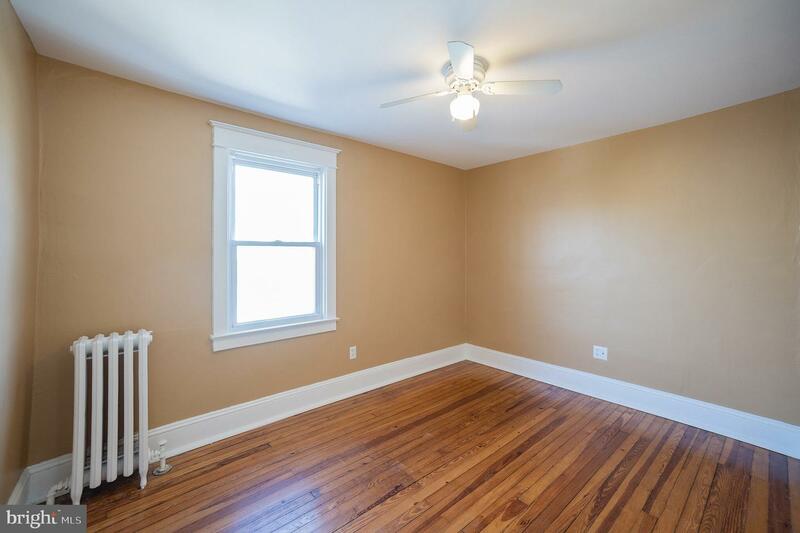 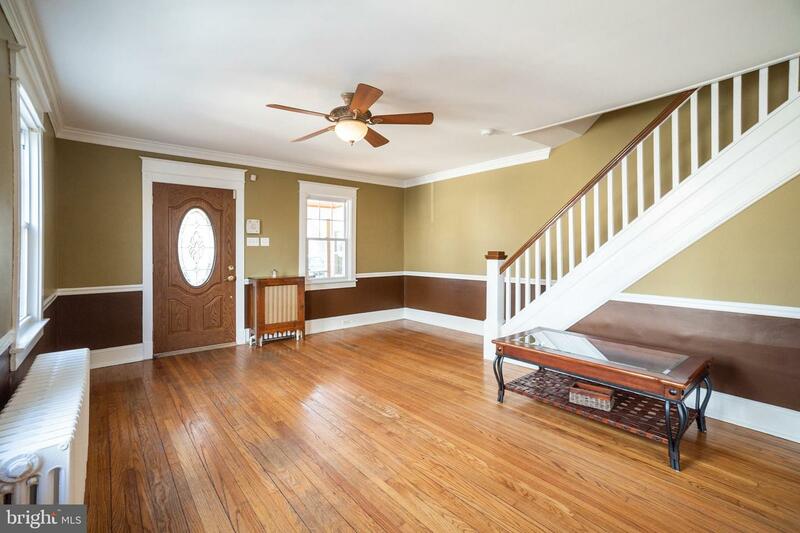 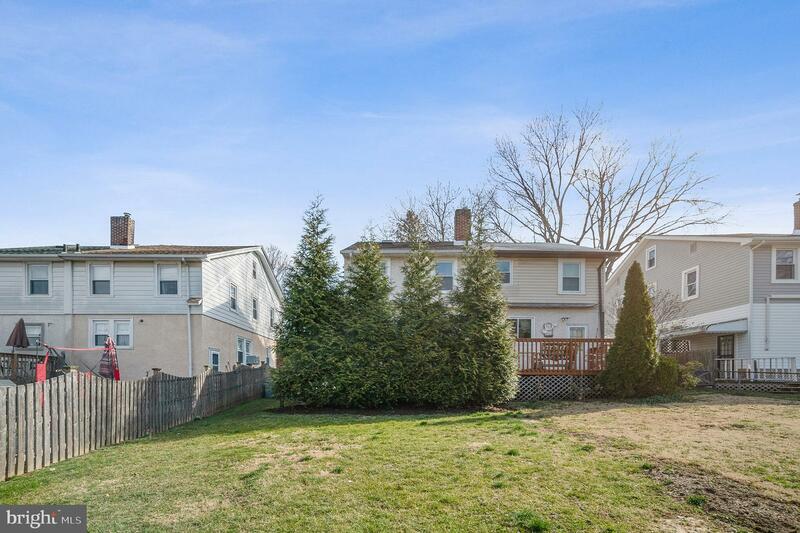 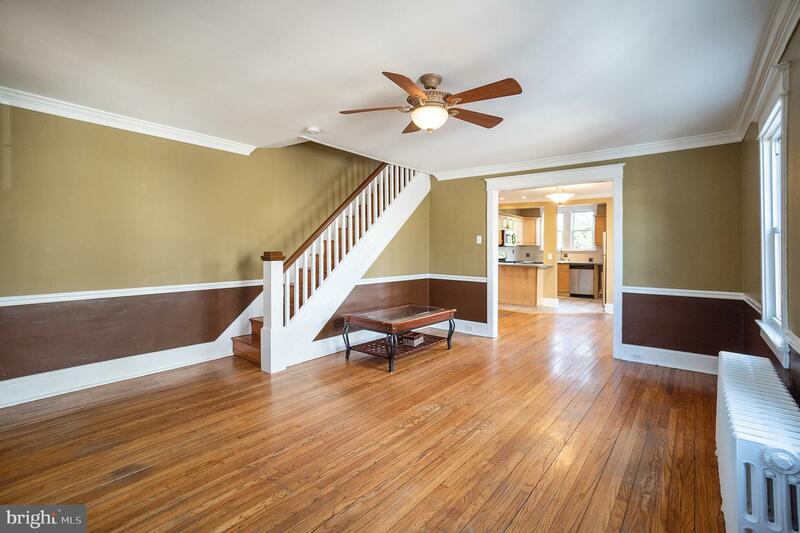 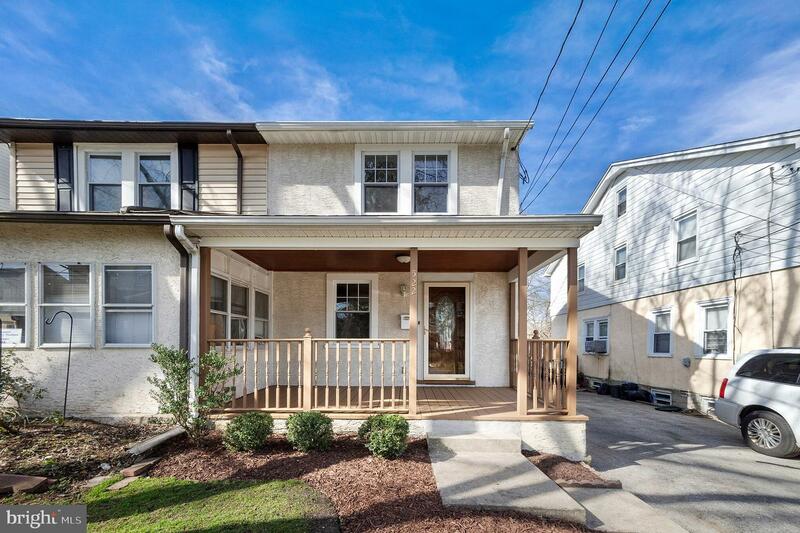 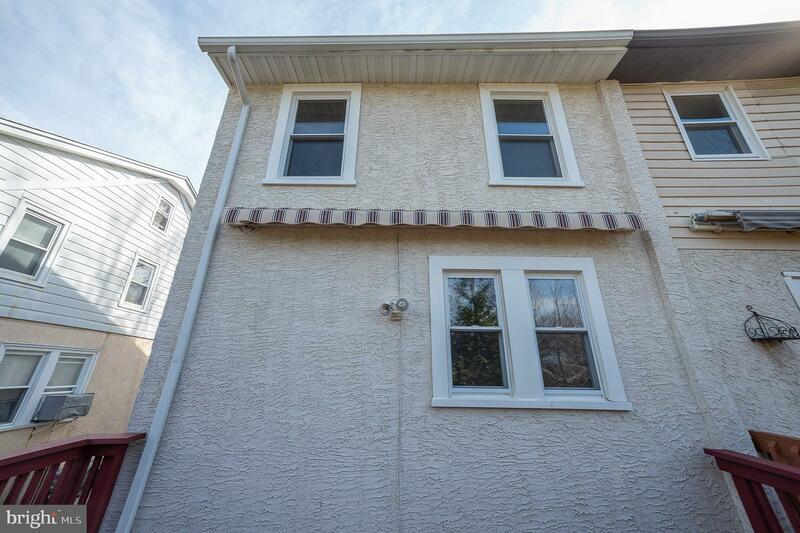 Look no further than this move in ready twin home nestled on a quiet street in Drexel Hill! 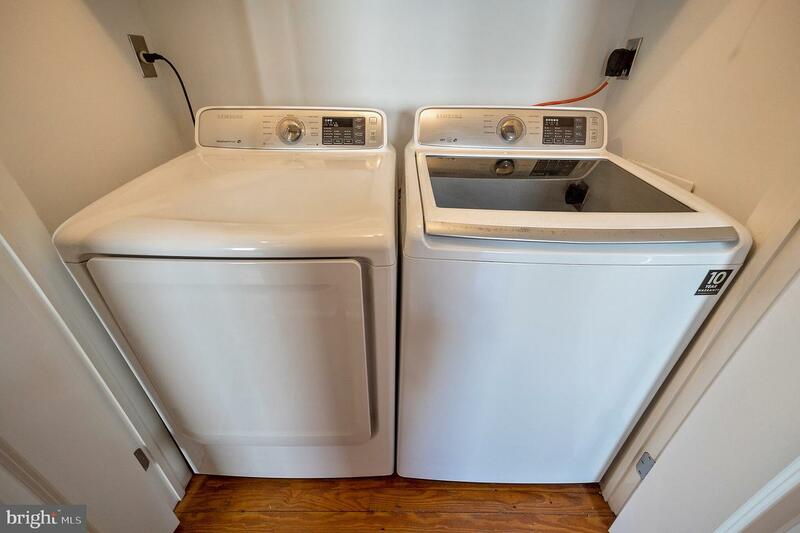 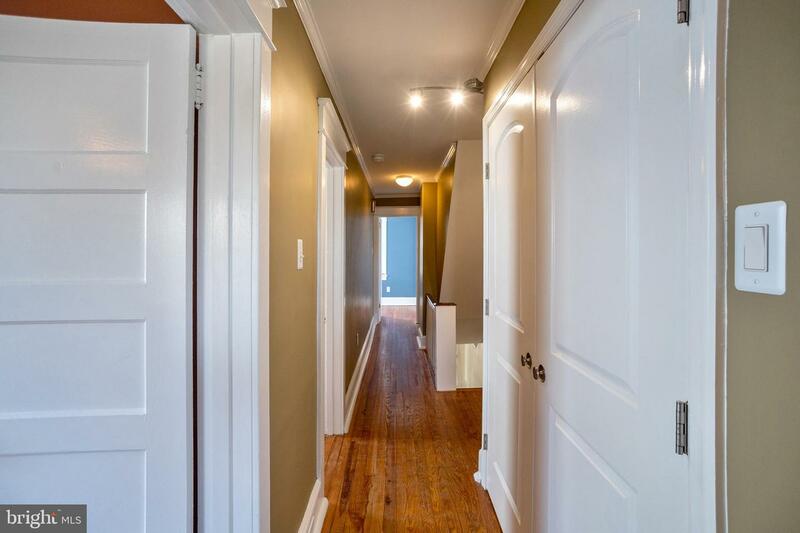 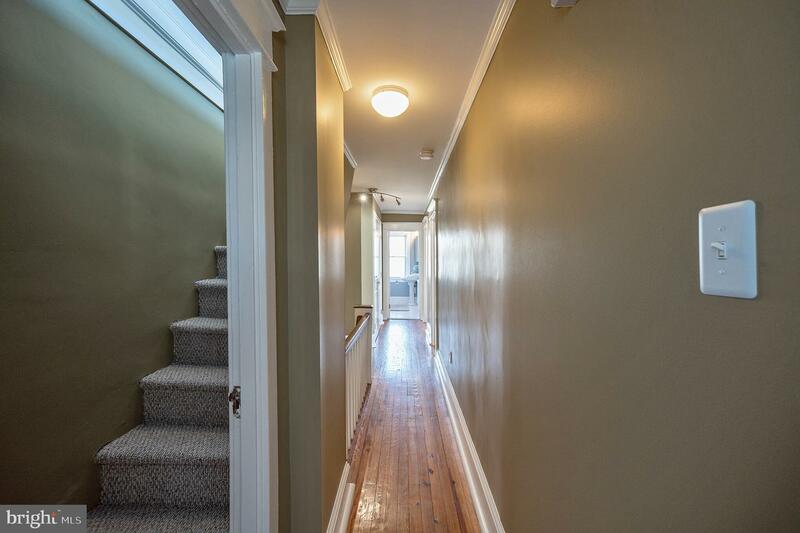 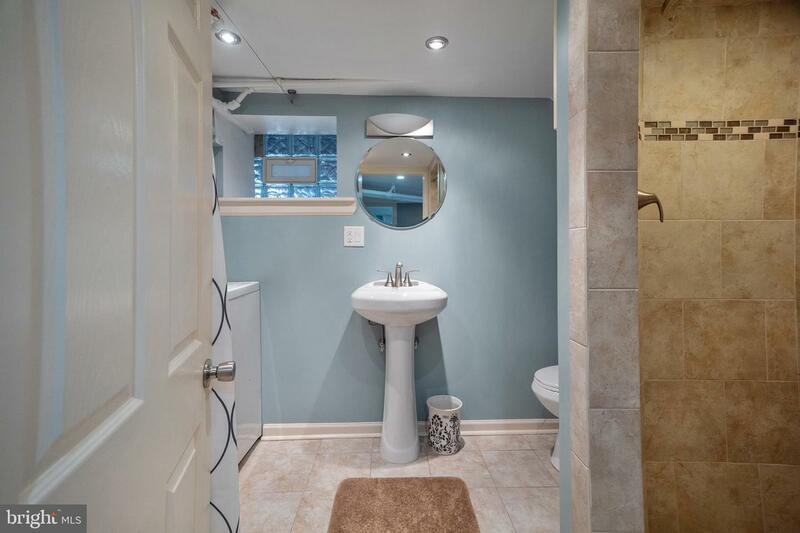 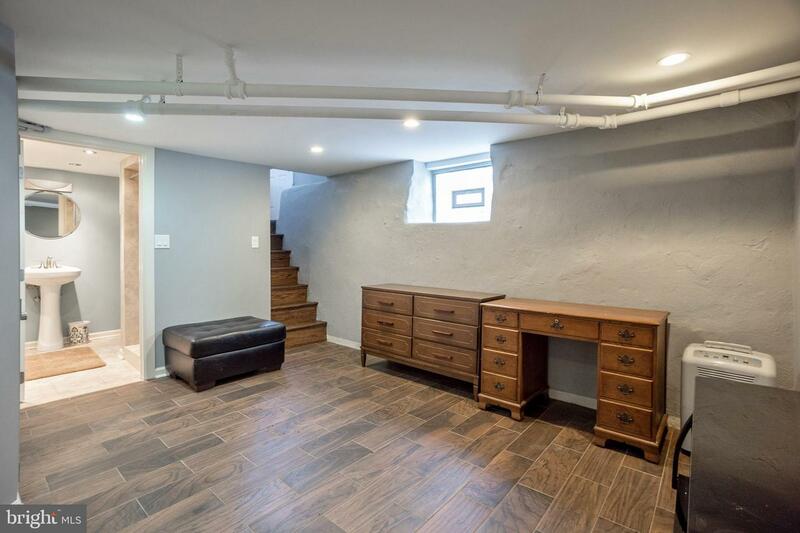 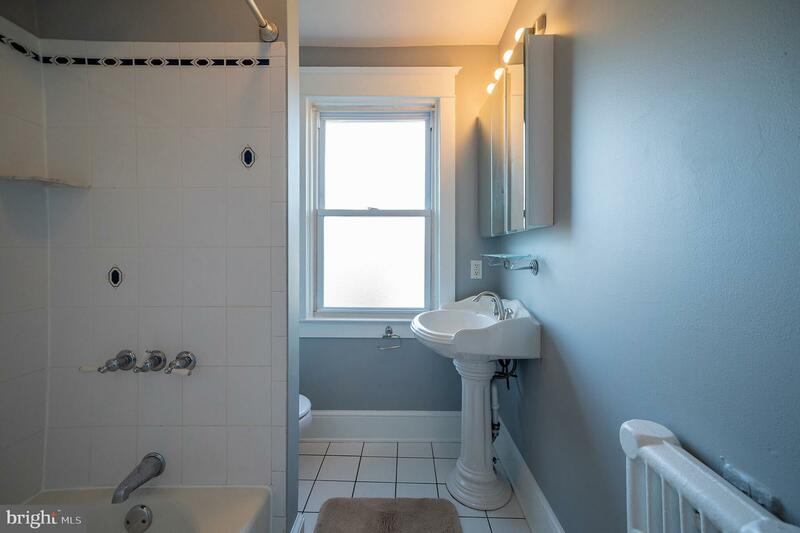 Offering three well sized bedrooms, a finished loft that could serve as your Master or large office, as well as a finished basement/en suite with its own separate bedroom, full bathroom with a magnificent shower, washer/dryer, and built in cabinets & sink! 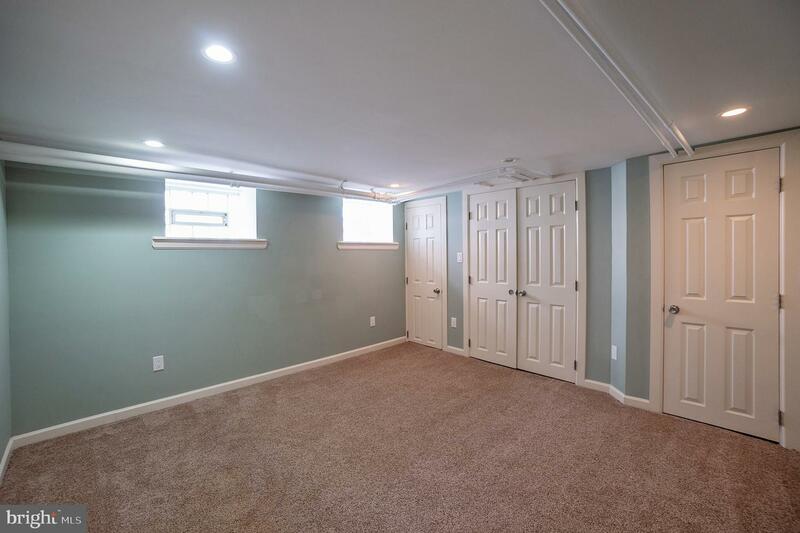 Not one inch of this home is wasted. 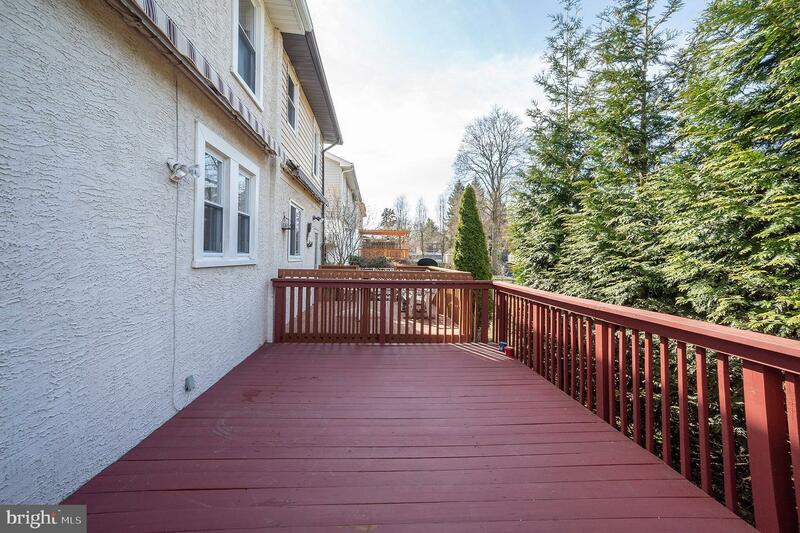 Behind the home, enjoy a great sized deck with privacy landscaping, a nice yard, and a large shed for all your storage needs. 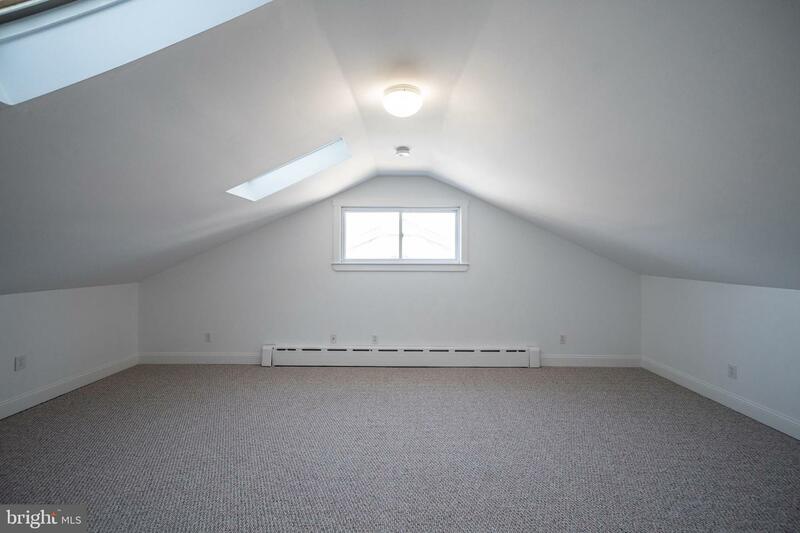 Roof is less than 10 years old with plenty of life left. 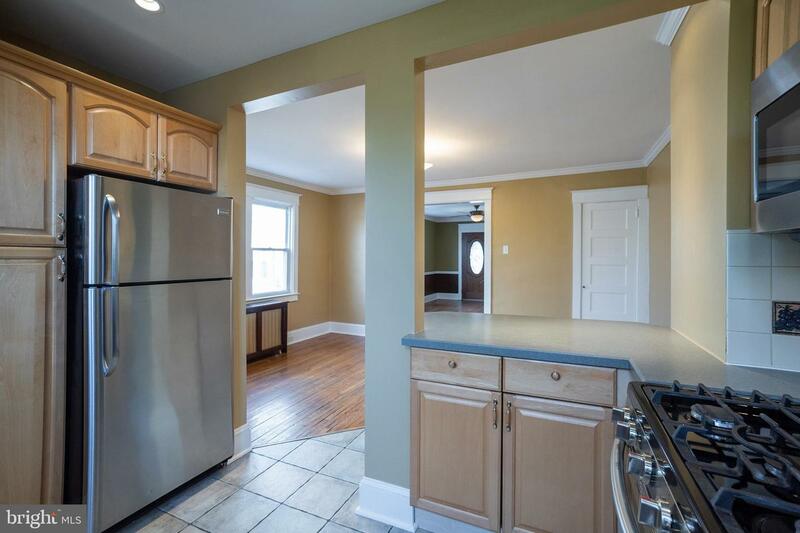 Freshly painted, this home is a must see and wont last.